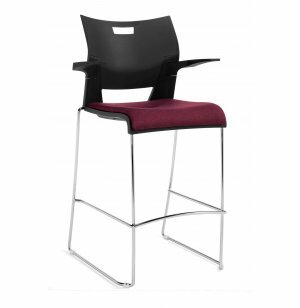 For a more luxurious choice, get a bar stool with arms and an upholstered seat. A selection of shell and upholstery colors offers many coordinated choices. 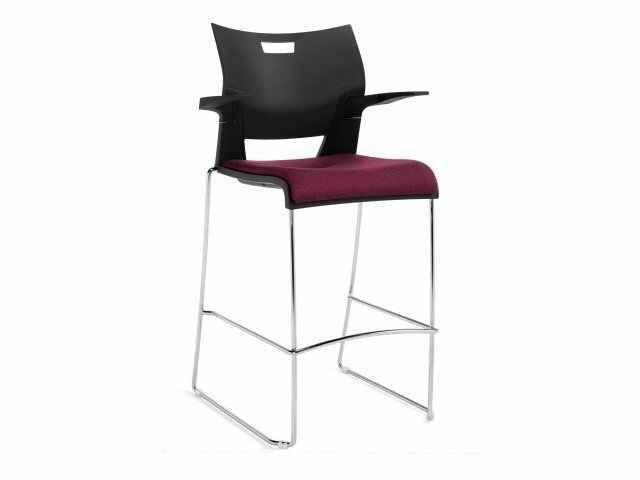 Bar Height: The 29.5"-high seat fits perfectly with bar-height surfaces.